Monday - Thursday: 8:30 a.m. - 10 p.m.
Drop in will occur Mon.-Sun., 8 a.m. – 2 p.m. and Tues., & Thurs., 5 – 7 p.m. through the end of December. Looking to play basketball? See the full list of available courts here. Questions? Please call 703-228-1872. 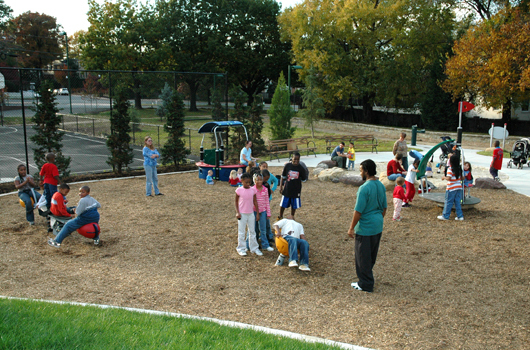 This community center features meeting rooms, multipurpose rooms, a game room, a gymnasium, public computer use, wireless internet access, and healthy vending machines. 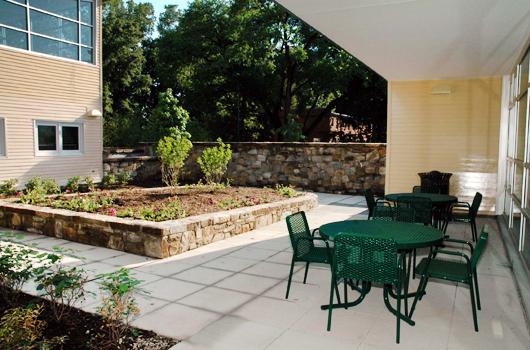 Adults exploring post-retirement opportunities make connections at the Walter Reed Connections Café or help with the outdoor garden. The Walter Reed Community Center is designed to meet the LEED silver standard. 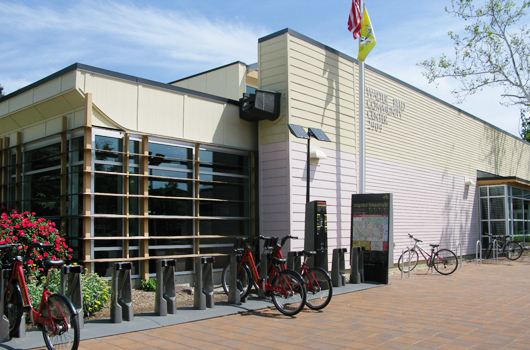 The community center features a green roof, green open space and light-colored paving to help reduce heat impact, a vegetated roof, a bioretention area catch. 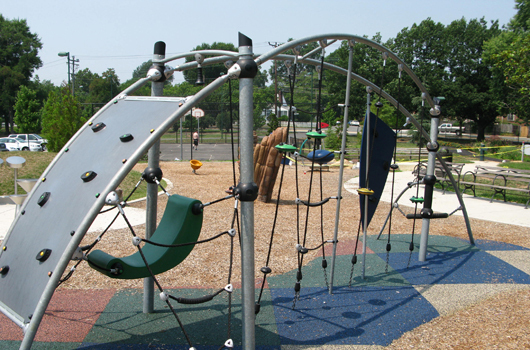 Park amenities include tennis courts, pickleball courts, green space, a playground and a basketball court. Learn about the Chronic Pain Management Workshop Thursdays, Nov. 1-Dec. 13, 9-11 a.m. Check out the regularly occurring activities taking place at Walter Reed. 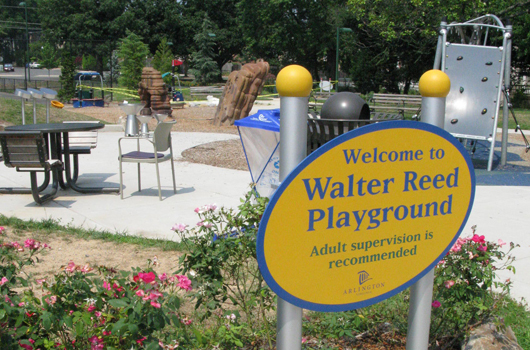 Sign up to receive the latest updates from Walter Reed Community Center.